Beau Treyz was the 2014 Big Ten Doubles Champion playing tennis for the University Of Nebraska. 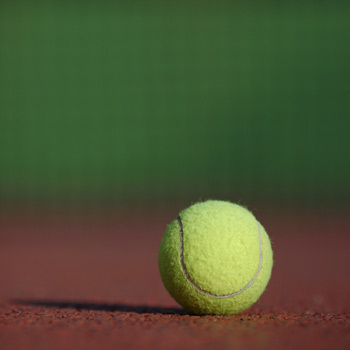 After college, he pursued a professional tennis career. While plenty of college tennis players attempt to pursue a professional career after graduating, Beau Treyz found additional purpose in something else. Professional athletes are sometimes wrongly said to have “an easy life,” where all they have to do is “travel and get paid for playing” a sport. Media portrayal often doesn’t reveal the gravel road many athletes take in pursuit of their goals. The desire to have fans see “behind the scenes” of the free-throw making and ace serving individual on the court is what drives Beau Treyz to produce his podcast “What Do You Get” that aims to find out why athletes do what they do and what they get out of it. His interviews are also available on his instagram feed.